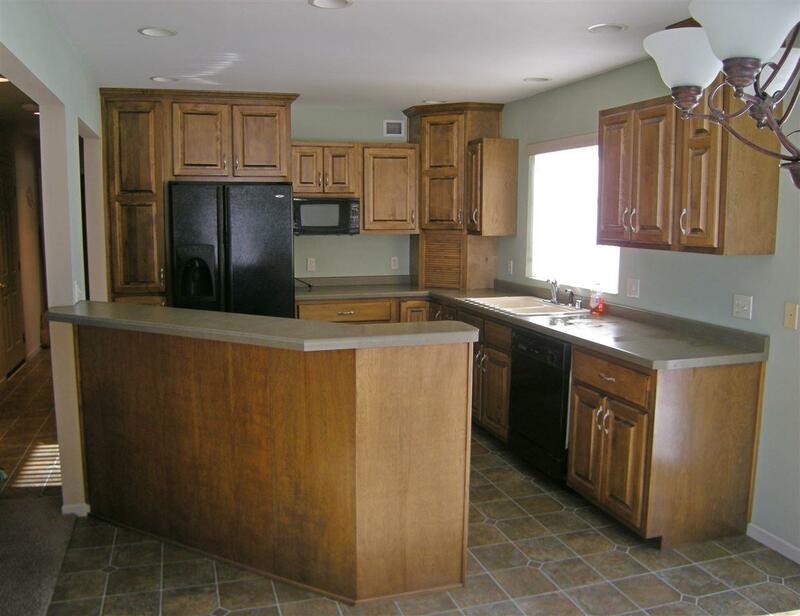 351 Mavis Road B, Marion, WI 54950 (#50197379) :: Todd Wiese Homeselling System, Inc. Newer 2 bedroom condo on Perry's Landing Golf Course. 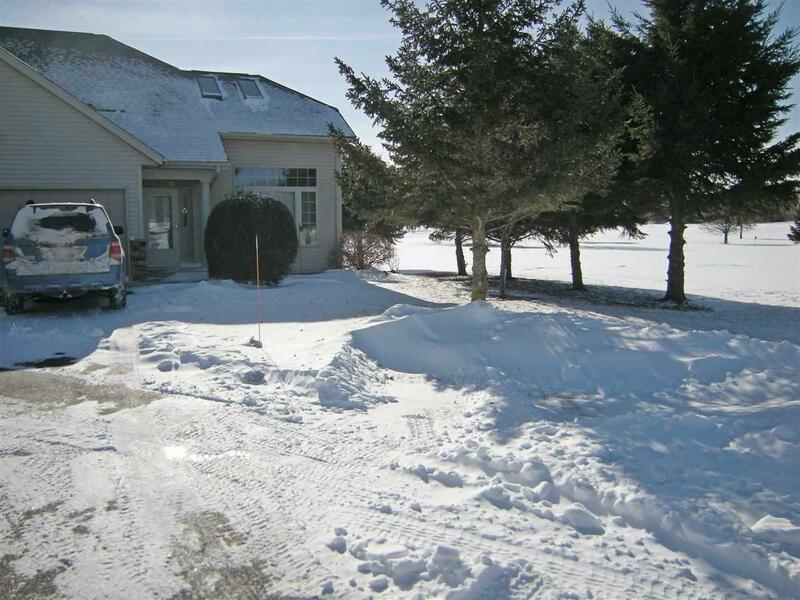 Kitchen, dining room with patio door to wood deck facing golf course, main floor laundry, living room with gas fireplace, sky lights, bedroom, full bath with walk in shower. 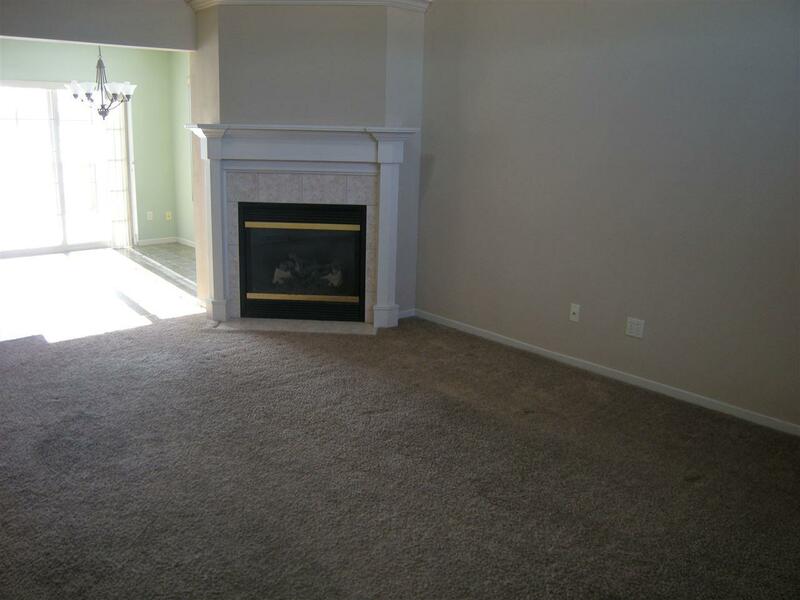 Open staircase to upper level, bedroom, sitting area which could be used as an office area, full bath. 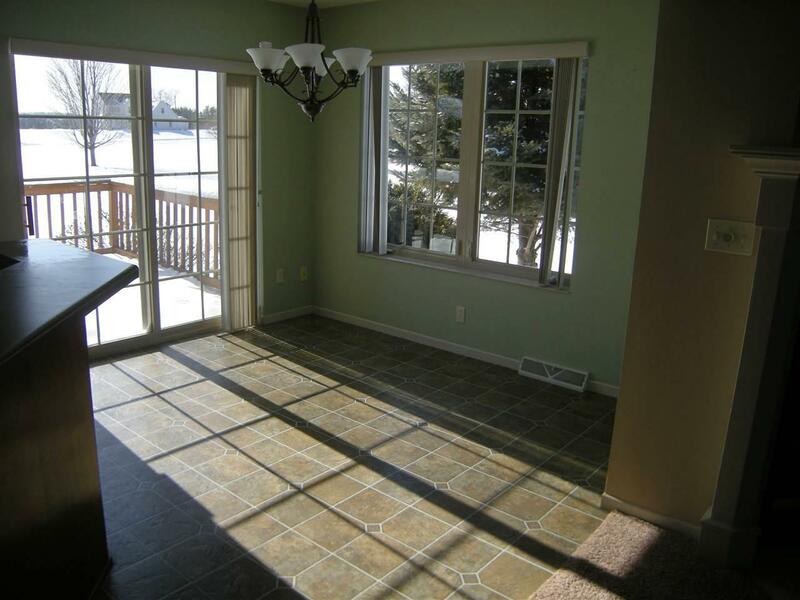 Full, partial finished basement has family room, full bath, utility room. Attached 2 car garage. Unfinished room - Utility Room.